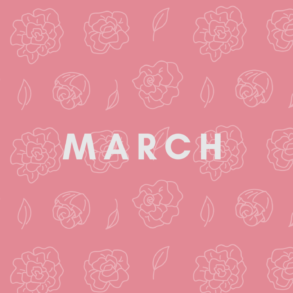 This month’s playlist features two tracks by Amit Trivedi from his highly anticipated OST for Manmarziyan and Thaikuddam Bridge’s Govind Vasantha’s excellent composition for 96 among a selection of international and Indian indie releases. 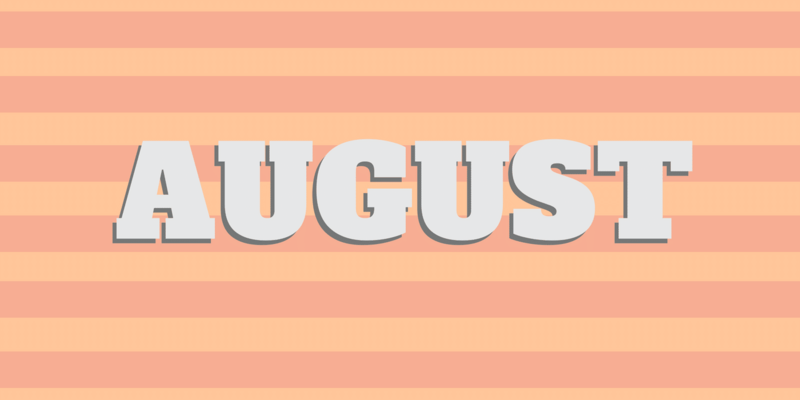 August turned out to be an extraordinary month for Indian film music, with Laila Majnu taking a huge share of credit. 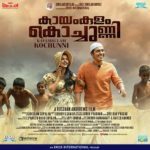 ‘Hafiz Hafiz’ is a lively composition; for a song that is dominated by the chorus, Mohit Chauhan gets the sole credit, with some top-notch singing. Structured quirkily, the titular ‘Hafiz Hafiz’ features for the first time just as the song is about to end. Amit Trivedi has been delivering his qualitative best for Anurag Kashyap’s Manmarziyaan in his most prolific career-year yet. 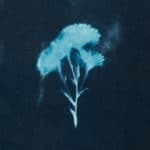 Ten songs are out, and ‘Hallaa’ by far is one of the most original sounds in the album. Around the beginning of the third minute, the song takes a firm shape, adequately helped by the incipient rhythm. 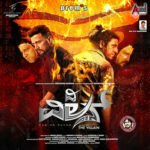 Arjun Janya, who composed the brilliant Kannadakkagi Ondannu Otti earlier this year in Kannada, manages to produce one standout song for the film The Villain. Shreya Ghoshal and Armaan Malik are in top form and push the song beyond the pitfalls of the cliche it occasionally falls into. 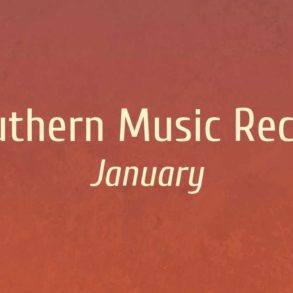 Gopi Sunder seems to have no trouble releasing a soundtrack on average every two weeks this year, and doing this without compromising much on quality is a bigger feat. ‘Thjanajana Naadam’ is predominantly and delightfully Shehnai, and has more than a nod to Rockstar‘s ‘Dichotomy of Fame’. 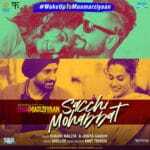 Even though the song carries a slight ‘Sooiyan’ hangover, especially in Jonita Gandhi’s parts, ‘Sacchi Mohabbat’ is quite beautiful for what it is. 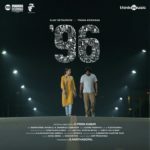 Thaikuddam Bridge’s Govind Vasantha has composed one of the best Indian soundtracks this year in Vijay Sethupathi and Trisha-starrer 96. Gowri TP’s beautiful and slightly raspy voice accentuates a rather haunting melody, brilliantly bringing forth the pathos. The 27-year-old Japanese American singer’s latest album Be The Cowboy is one of the best to have come out this year. 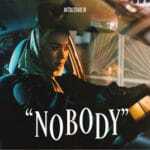 ‘Nobody’ (while it came out as a single in June) is an amalgamation of pop, disco and rock, and it’s surprising how the track becomes so seamless. PSA – The lyrics will destroy you. 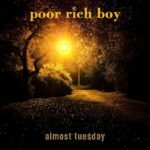 Ronit Sarkar aka Rono and fka Awkward Bong has adopted a new style of guitar plucking and songwriting, although not very unlike his work under the previous moniker. ‘Yaadon Ka Bundergah’, his first release as Rono, is a melodious track about reminiscing and remembering. 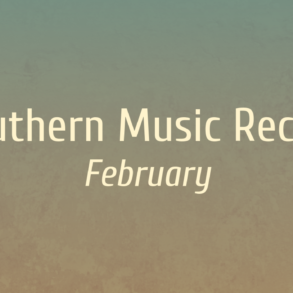 The song starts with some soft string pulling and mellow vocals perfect enough to immediately transcend you to the world of the boys across the border. Along with the artful video, the song is a hopeful plea for a better tomorrow. This release features Big-Ri of the Shillong-based rap group, oft-hailed as the flag bearers of the North-East hip-hop. 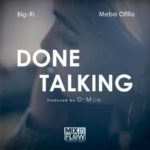 One of the few artists who are either underground or underrated, Khasi Bloodz has set the benchmark for hip-hop music, especially with their latest release collaboration with Meba Ofilia in ‘Done Talking’. This single from the band’s upcoming album is full of passionate remarks towards the increasing lack of humanity, individual and communal differences and the extensive violence. With lyrics that make you think, this is an incredibly moving track. 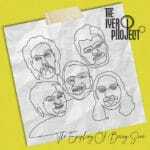 The Iyer Project is all set to release its full-length album The Epiphany of Being Sane in the month of September. 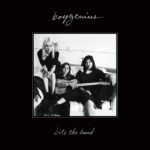 A confluence of Indie women, the newly formed trio Boygenius features Lucy Dacus’s strapping voice, Julien Baker’s fervour and Phoebe Bridgers’ sweetness. ‘Bite The Hand’ is anchored in their vocals which move in tandem. 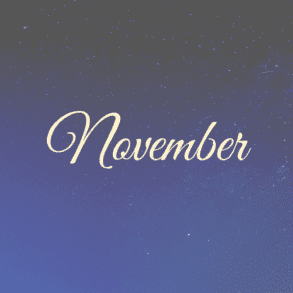 This joyous feat is an exciting harbinger for the new EP out on November 6th. 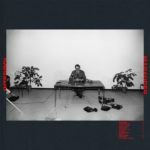 The opening track of Interpol’s sixth studio album is an indie rock banger. The song enjoys a rhythmic poise uncommon for the band as well as features some of the best guitar work on the album.